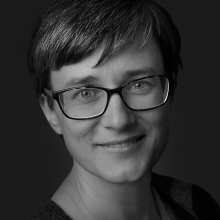 Darja Fišer is Assistant Professor and Chair of the Unit for lexicology, terminology and language technologies at the Department of Translation Studies of the Faculty of Arts, University of Ljubljana and Research Associate at the Department of Knowledge Technologies at the Jožef Stefan Institute. She teaches courses on corpus linguistics and translation technologies. As a researcher, she is currently active in the fields of computer-mediated communication and lexical semantics using corpus-linguistics methods and natural language processing. She is President of the Slovenian Language Technologies Society, Chair of the FoLLI Steering Committee of the biggest European summer school on language, logic and computation ESSLLI and Director of User Involvement of the European research infrastructure for language resources and technology CLARIN ERIC. 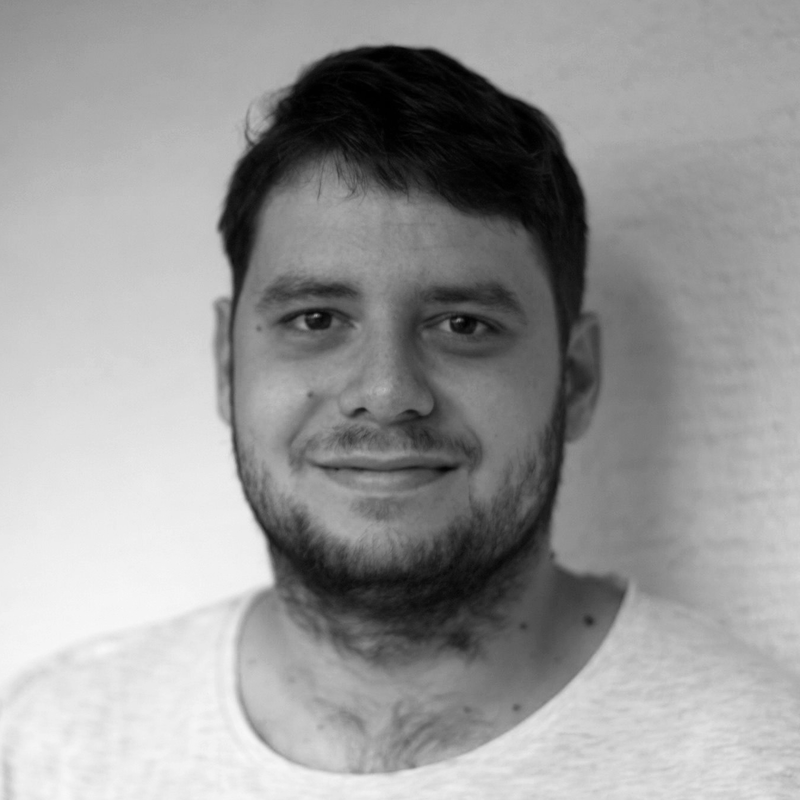 Jakob Lenardič is a PhD student and Research Assistant at the Department of Translation Studies of the Faculty of Arts, University of Ljubljana. His research focuses primarily on the interface between natural language syntax and semantics. He is also equally interested in all kinds of linguistic, societal and literary approaches to the English language.